Due to the runaway success of this event, the Golden Jubilee have allowed us to increase our capacity - we were sold out but now have a very limited number of tickets available. Please book your ticket using the links above. Please do this ASAP if you would like to attend as we need to give the boat final numbers on Friday (2nd October). We will NOT be able to take additional bookings on the night of the event. In 1975 a ground-breaking BSc Music programme was introduced at City University London, the first of its kind in the UK. Since that time over 1800 students have gained a music qualification with us. To celebrate 40 years of music programmes at the University we are organising a series of concerts, conferences and other events throughout the academic year 2015/16. We are starting this with a launch event for alumni, students and staff on Saturday 10 October 2015. The event will be a Thames Cruise on the Golden Jubilee, with a buffet, welcome drink and music. 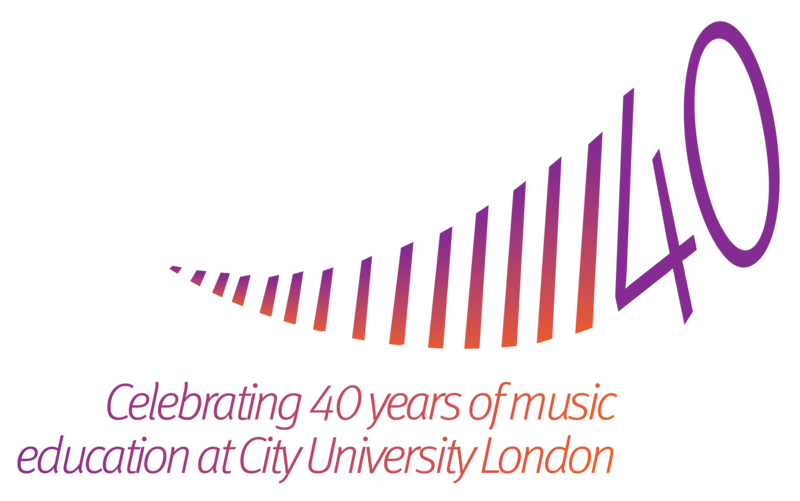 We do hope that you will be able to join myself and my colleagues in celebrating the 40th anniversary of the music programmes at City; we very much look forward to catching up with old friends and familiar faces. We are aware we may not have correct contact details for a number of our former students and staff, so please can you pass this information on to alumni with whom you are still in touch, so that we can make sure no one misses the opportunity to attend what promises to be a great event.